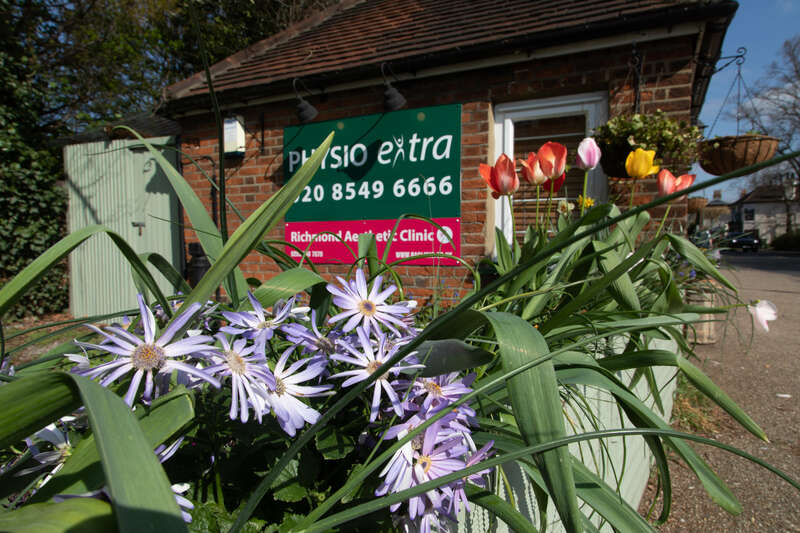 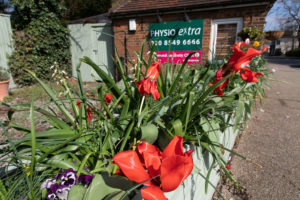 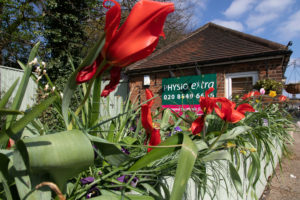 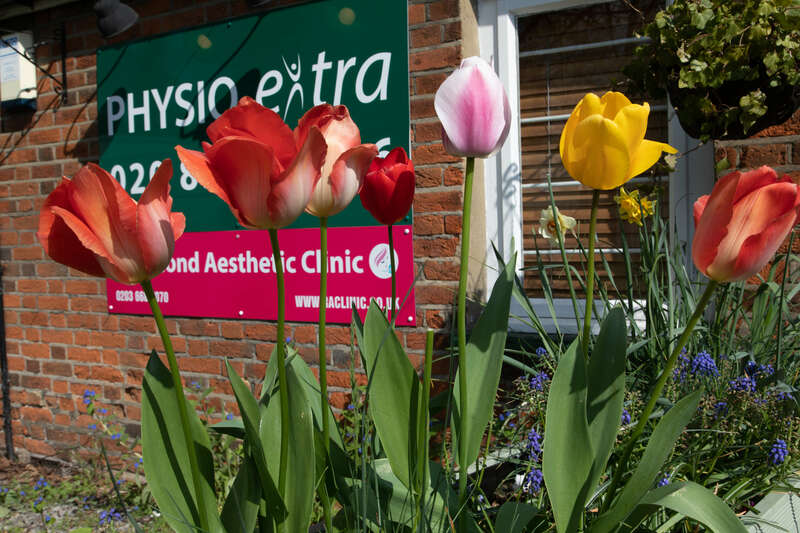 PhysioExtra is doing its bit for Ham and Petersham’s Britain in Bloom 2019 competition bid. 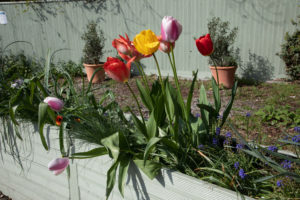 The weather may be cold, but spring has definitely sprung in the beds surrounding the studio. Regardless of what the Britain in Bloom judges decide, Leon’s splash of colour has already drawn plenty of appreciative comments from local residents.